EASING is a program that provides emergency assistance to low income residents and families that have had a serious setback resulting in financial difficulty. Funded by the local clergy, Youth Services provides an intake, case management, and referrals to longer-term solutions. Leisureship is a program provided by Youth Services and the Glenview Park District. 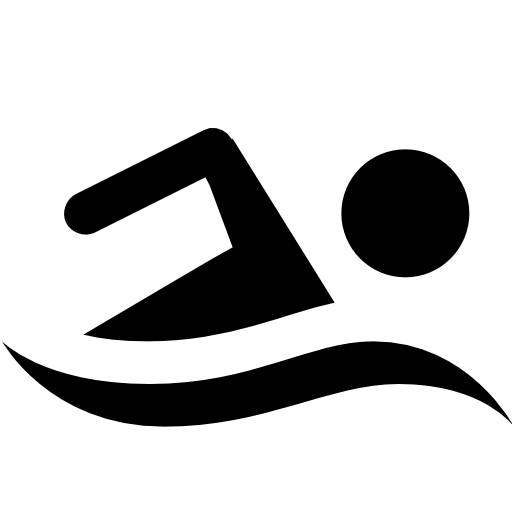 Glenview families in need of financial assistance may qualify for scholarships to various park district classes in addition to pool usage over the summer. Please contact the agency for more information. If you are in need of financial assistance, please contact Jeni Brickman or Alison Frye at 847-724-2620 to schedule an intake.